Have you been charged with ANY kind of drug or controlled substance offense in Seminole, Osceola County, and Orange County or anywhere in Central Florida? If so, you need to talk with a competent attorney before the case goes any farther. You need someone with experience defending people facing possession charges. You need Criminal Lawyer Joe Knape. Criminal Defense Attorney Joe Knape wants you to know what you are facing. Drug charges, even for minuscule amounts of drugs or drug paraphernalia is a serious business that can end up landing you in jail if you are not careful. If the charge is a simple possession charge, it means that the arresting officer felt the person in possession of the controlled substance did not make the substance, was not going to distribute the drugs, did not intend to sell what they had in possession and was probably just going to use the drugs themselves. A person charged with simple possession may be charged with anything from a first degree misdemeanor for a small amount of marijuana up to a third degree felony. What constitutes possession? In order for the prosecution to prove that a person was in possession of a controlled substance, it must be proven that the controlled substance was, in fact, illegal; the person who was in possession of the controlled substance knew or should have known the substance was present and it was illegal and finally, that the defendant was actually in control of the location and presence of the drug. A new component and has been challenged recently as to whether the possessor had to have knowledge of the illicit nature of the substance. 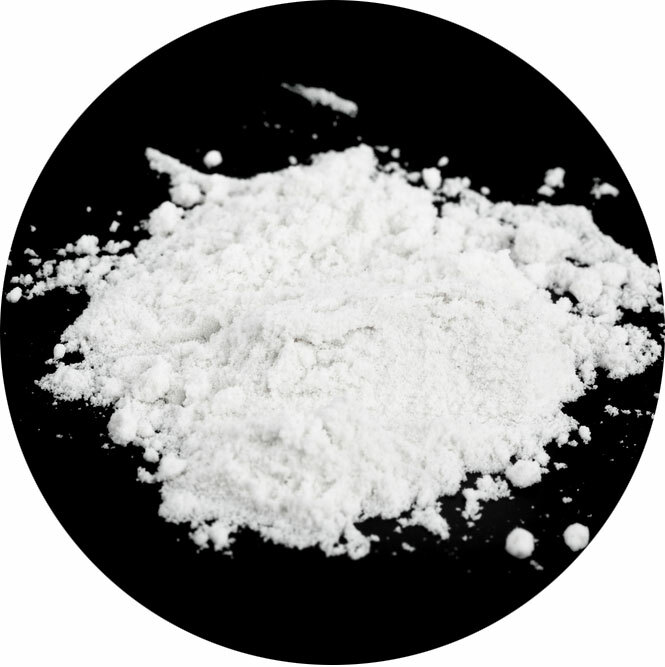 The more serious drug offenses are possession with intent to sell the controlled substance and trafficking which is a broad legal term based on a larger than typical quantity. Knowing the trafficking weights is important because it could be the difference between probation and mandatory prison. In order for the government and the prosecution to make this charge stick, the prosecution must prove all of the elements of simple possession, and then prove that the defendant was actually going to distribute or sell the drugs to others. Charges here may range from a third degree felony for someone charged with intent to deliver marijuana up to second degree felony charges that may be filed for more dangerous types of drugs. What are the defenses against these charges? This is where an aggressive, experienced lawyer, like Orlando Criminal Defense Lawyer Joe Knape is needed to represent you in your case. Don’t just take the plea deal. Your attorney can try to prove that the accused had no knowledge of the drug, or had no knowledge that the drug was illegal. There may be a valid reason was someone was in possession of the controlled substance, for example, a person holding a valid prescription from their doctor. The defense may center around improper police procedure, like entrapment or even illegal search and seizure. One of the first questions many clients will ask is “What happens if I am found guilty?” There is a wide range of penalties that can be imposed based on Florida State Law, and the severity of the penalty depends on the type of drug the defendant was alleged to have possessed, how much there was of the drug, and the degree of the misdemeanor or felony. For example, a second degree misdemeanor may carry a jail confinement of 60 days, while a second degree felony carries a maximum confinement of up to fifteen years and a large fine. In addition, Florida state laws REQUIRE that the sentence be increased if the accused has a criminal history of violence, or if the accused can be considered a career criminal or habitual felon. When your freedom is at stake, you want someone on your side who is experienced, professional and aggressive. If you or someone you know has been charged with a crime, you need Defense Attorney Joe Knape on your side. Call now to schedule a free consultation and speak personally with Joe. The number to reach him is 850-CALL-JOE (850) 225-5563.